This is an online female accessory shop. The accessories are designed to make you look, elegant, classy, fabulous and yet unique whenever you use them. 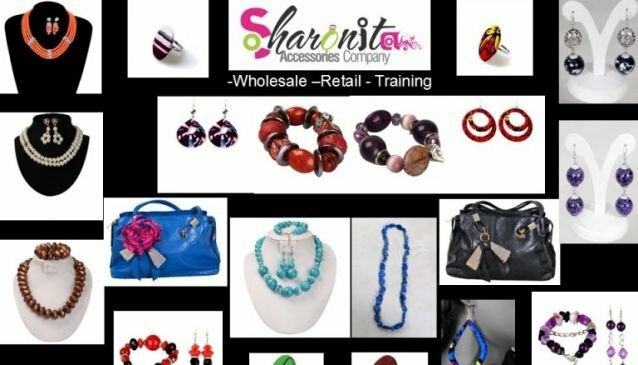 Sharonita combines skill, elegance, class and quality into this beauty accessories. They deal in all kinds of jewellery like wire, caribbean, brooches, polymer, wire, pendants, earrings, African fabric accessories and lots more. You can also get products like bags, shoes, perfumes and other accessories you might need to complete your beautiful look for that event. They also perform training sessions for people who want to pick a skill in making hand woven jewellry. It serves as a good means to gain further income as well as make a hobby.